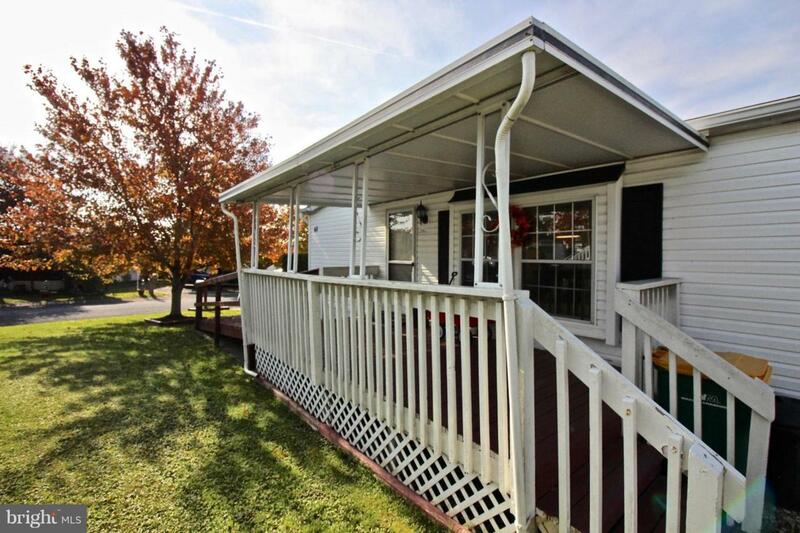 Located in the 55+ community of Country Manor Farms, this double wide mobile home built in 1989 features an open floor plan, two bedrooms, and two full baths. The laundry room is conveniently located off of the kitchen and has its own access to the side and rear yard. 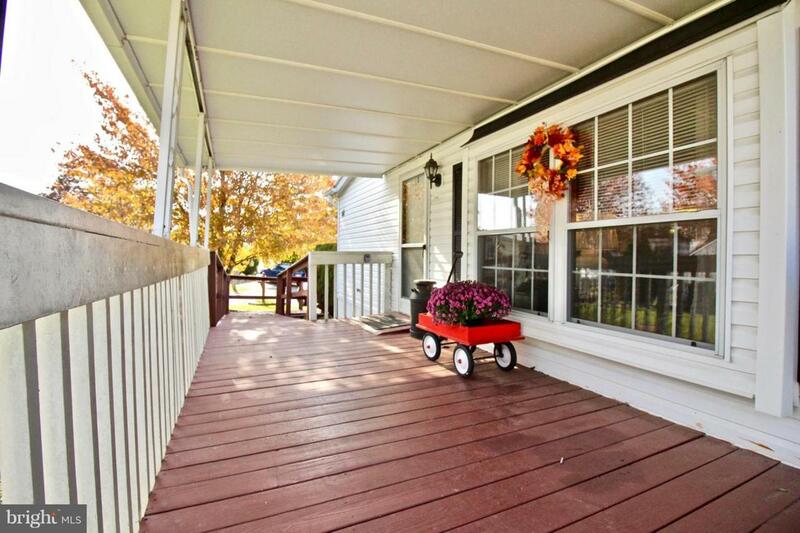 Enjoy the outdoors on the spacious covered deck with a ramp for easy access. 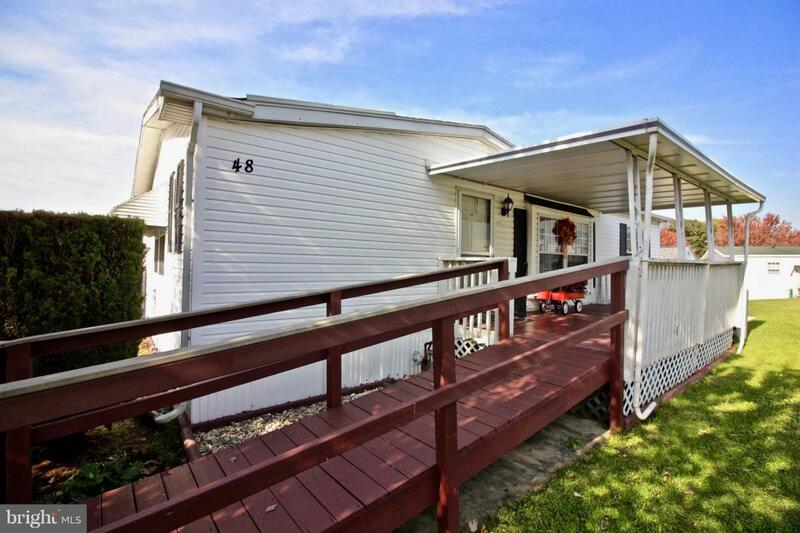 You'll appreciate the economical gas heat and central air, newer flooring throughout, refrigerator, washer & dryer, oversized closets, and an abundance of cabinetry and counter space as well as a spacious shed with electric. Come home and enjoy living in this well-kept community with close proximity to everyday amenities. 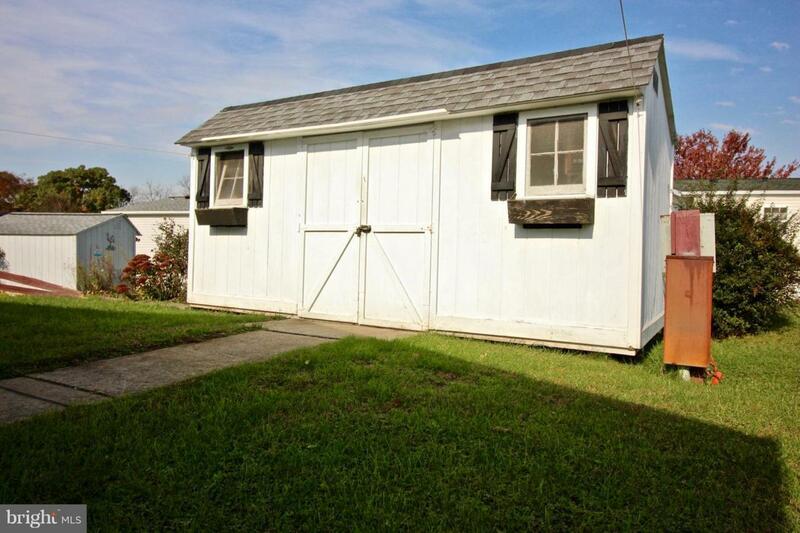 The lot rent includes water and is offset by the low taxes! If financing is necessary let us know, we can help!